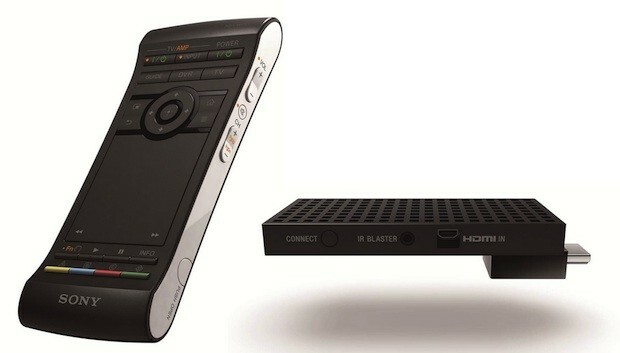 The Sony NSZ-GU1 Google TV device has been revealed, and it is called the Sony BRAVIA Smart Stick. The is an MHL dongle that runs both Google TV and Sony’s own BRAVIA apps. The features are just like Google TV boxes Sony has released before, with a remote that has QWERTY and voice search support. 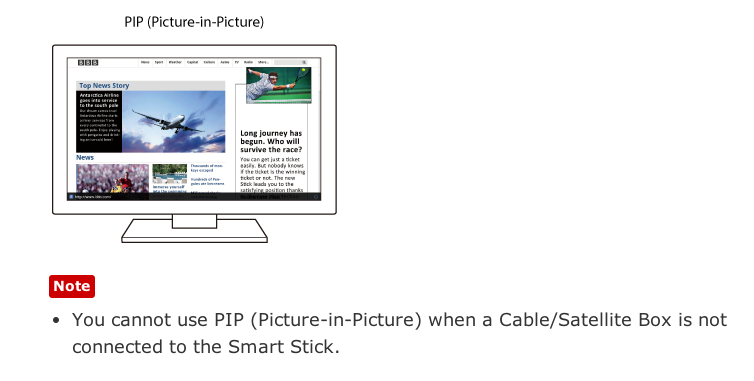 Additionally, its “picture-and-picture” feature lets users see a browser in one window and TV in another. Since it’s a true Google TV device it can install and run Android apps from the Play Store, but any other details will have to wait until it’s officially announced on Sunday. Users can launch applications or easily search contents, such as weather or movies of your favorite actor, simply by saying your query. When it comes to specs and features, the NSZ-GU1 will offer a low-power Marvell De3108 SoC, 1GB of RAM, 8GB of memory, 720p video support Wi-Fi b/g/n, USB support, IR support and Bluetooth 3.0. 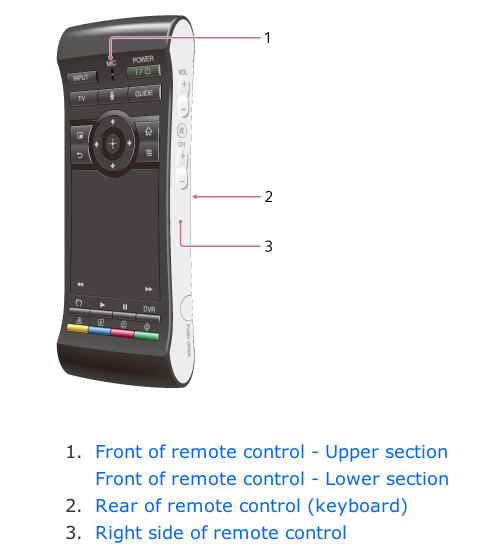 This smart stick will only work on 2013 and later Sony BRAVIA models, you can view the manual here. Pricing and availability is not revealed yet.